You can listen to an interview program with Michael Dubruiel about the first four chapters of his book, The Power of the Cross. The interview is with Kris McGregor of KVSS radio. 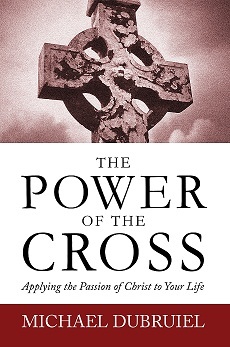 You can find out more about The Power of the Cross here, including a free download of the book.